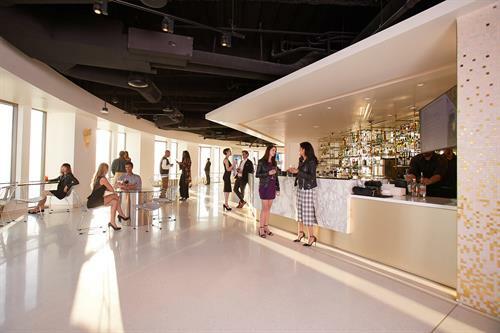 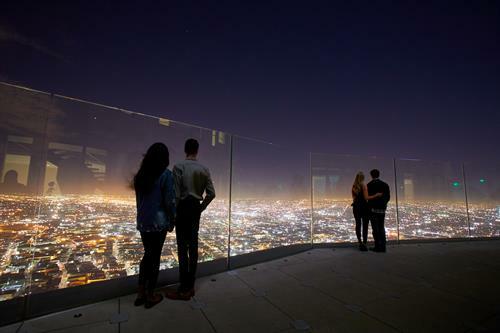 OUE Skyspace LA is California’s tallest open-air observation deck and the premiere destination for panoramic, 360-degree views of Los Angeles. 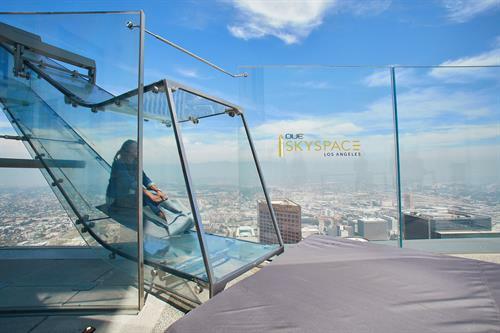 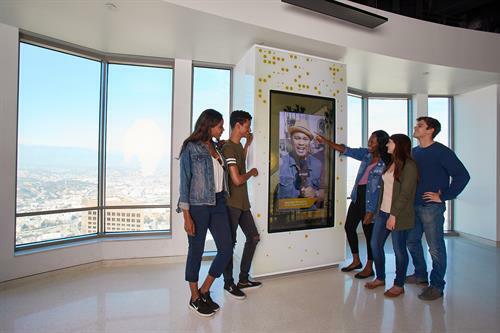 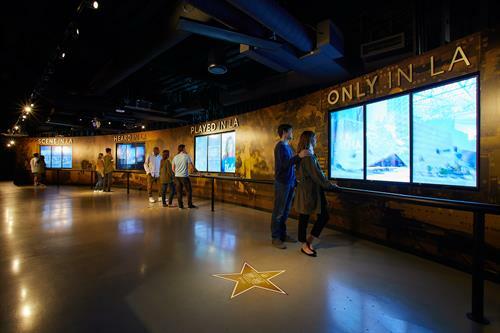 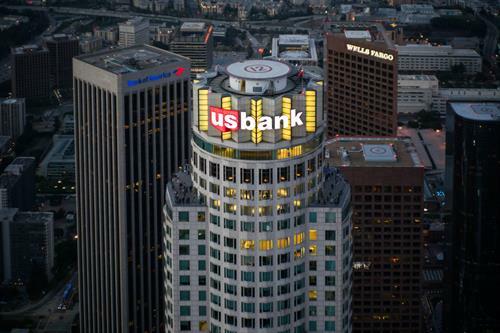 Skyspace LA is located on floors 2, 54, 69 and 70 of the iconic U.S. Bank Tower, nearly 1,000 feet above downtown Los Angeles and is the home to the one-of-a-kind Skyslide. 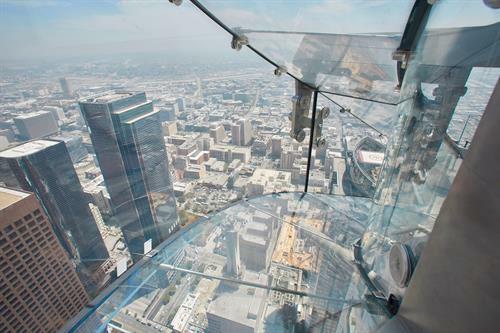 The Skyslide is an outdoor glass slide and is made entirely of clear glass 1 ¼ inches thick, and extends forty-five feet long, from the 70th floor to the 69th floor of the U.S. Bank Tower.